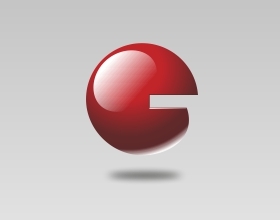 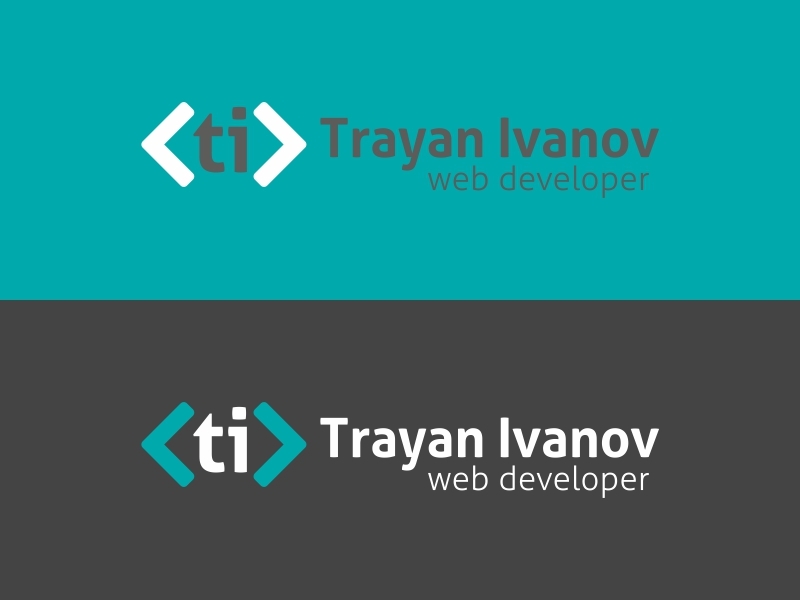 This logo I made for my close friend Trayan Ivanov. 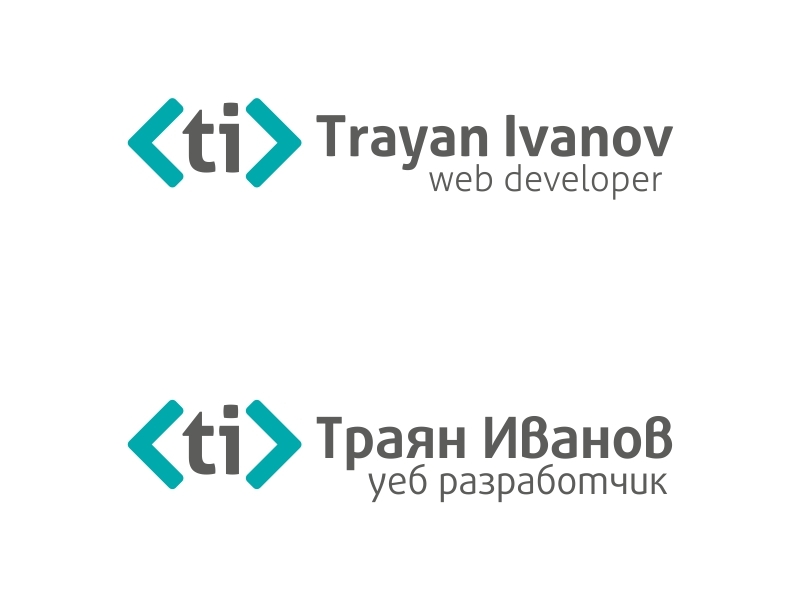 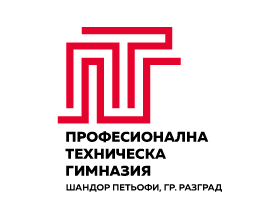 We were ex-colleges and I designed for him a logotype, business card and a simple looking website, which you can check out going to the tag "Trayan Ivanov"
The idea behind the logo is using his initials from his name "T" & "I". 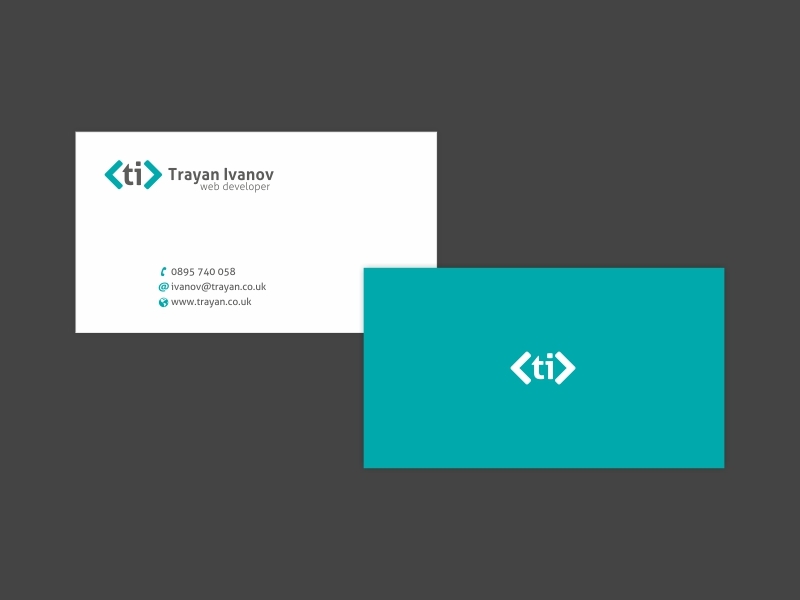 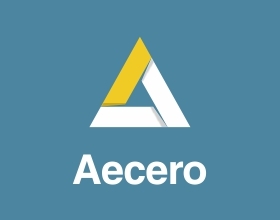 He is a developer, so I made an association with tags used in several programming languages.